At PGT Custom Windows + Doors, they deliver great products and peace of mind, no matter what the weather brings. PGT is dedicated to making windows that meet hurricane ratings and worked with the building officials from Miami-Dade to develop construction code requirements—the most stringent in the country. In fact, PGT holds the most Miami-Dade certifications in the window & door industry. 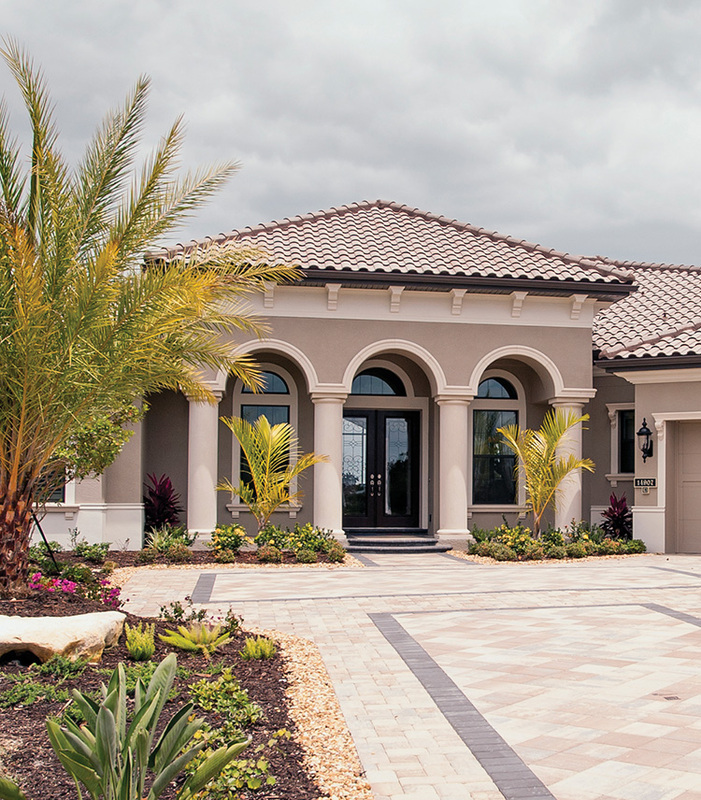 Manufactured right here in Florida, PGT offers a variety of products, including the WinGuard® line of windows and doors. Here’s what you can expect with WinGuard products. Products have achieved repeated impact tests, including withstanding the force of a nine-pound 2’ x 4’ beam traveling at 34 mph, followed by hurricane-force winds. Should the glass be damaged, it will remain securely in the frame, so there are no shards that turn into dangerous projectiles. This feature is a great theft deterrent as well. The windows also offer a clear interlayer to filter out 99% of UV rays, prohibiting the sun to fade your furniture, carpet, artwork, and drapes. Want more great features? WinGuard® windows and doors significantly reduce ambient noise. They absorb sound rather than transmit it, keeping noise out of your spaces. WinGuard® products are backed by an impressive warranty. Whether aluminum or vinyl, WinGuard® units come with a limited lifetime warranty on insulating glass units and a 10-year warranty on laminated glass units. Choosing the right window is only the start of protecting your home from hurricanes and storms. Finding the right hurricane impact windows is easier when you work with the experts at Armored Dade. We have years of experience with PGT windows and recommend them with confidence. We can install a variety of products from PGT and will do so in a manner that ensures a lifetime product. From the beginning of the replacement window process and beyond, we’ll be there to guide you through every step. 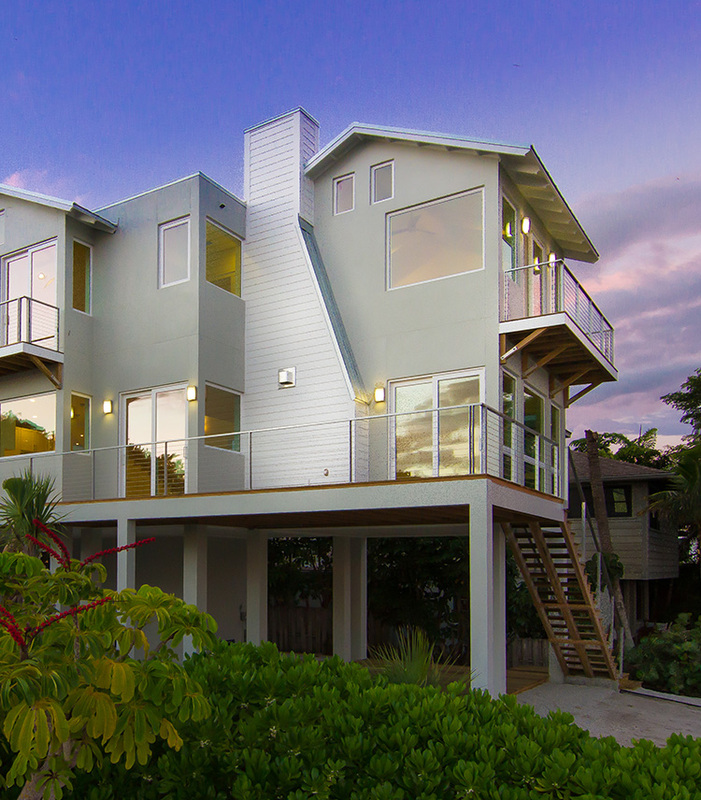 We’ll make sure you have all the information you need to make the best choice for your Florida home. Get started today with new windows for your home by contacting us.